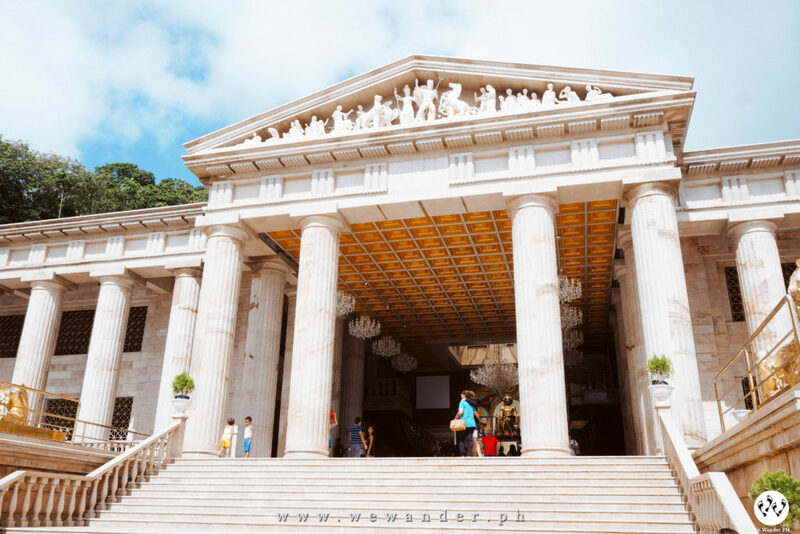 Cebu is known as the “Queen City of the South” and tourist hub for local and foreign visitors and is one of the favorite travel destinations in the Philippines. 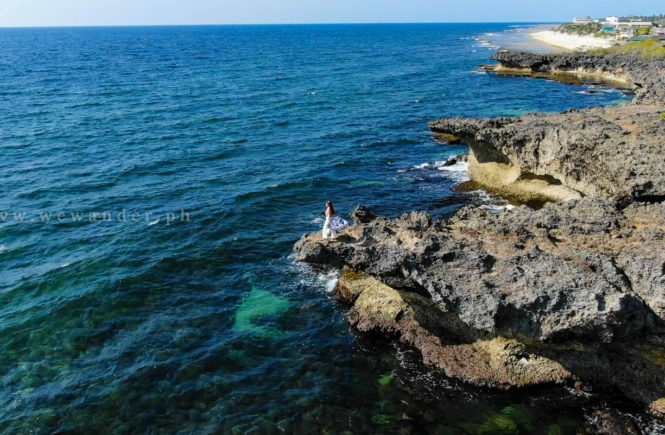 It is home for beautiful white sand beaches, exciting water activities, stunning mountains and ridges, majestic waterfalls, heritage sites, colorful festivals, delicious food and many others. Name it, Cebu has everything a tourist can ask for! 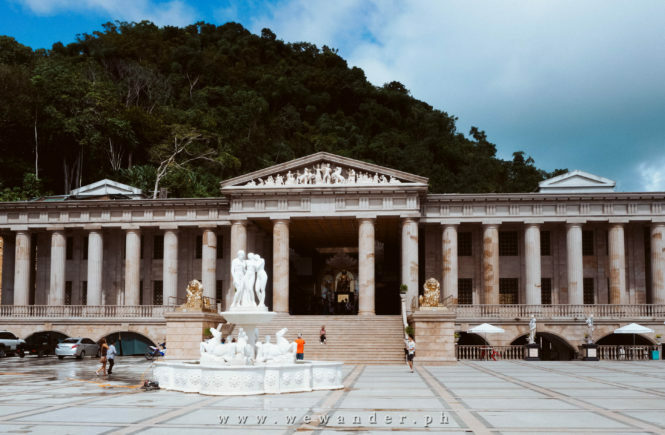 Here’s a travel guide to plan your trip to Cebu and start exploring the beauty of downtown Cebu. The capital of the province of Cebu is Cebu City and is located in Central Visayas, Region VII. Local dialect is Cebuano or Bisaya but they can speak good English and Tagalog. The best time to visit Cebu City is during their annual cultural and religious festival of Sinulog. It is being held every third Sunday of January with colorful parade, display of local delicacies and street dance/parties. The Sto. Niño Fluvial Parade is also a significant event during this festival where the devotees accompany the image of Sto. Niño and brave the waters of Mactan Channel to St. Joseph Parish in Mandaue City. Regular flight schedules going to and from Cebu (Mactan International Airport) are being offered by several airlines – Cebu Pacific, Philippine Airlines and Airasia. There are ferries and fastcraft services from Manila, Bohol, Leyte, Cagayan de Oro, Butuan, Iligan and many others. Some of the shipping companies are 2Go, Oceanjet and Weesam Express. From Mactan International Airport, travel time is at least 45 minutes to 1 hour to get to Cebu City proper. There are various transportation options you can consider. Taxi is easy to spot in the airport. One common taxi here is the Yellow/Airport taxi. Taxi bay is located outside the arrival area just few steps away. You can book your ride thru Grab available in Apple Store and Google Play Store. Grab booth is also found outside the arrival area. Fare is depending on your destination and demand. You can ride MyBus going to SM Cebu City with fare of Php 25 using a card pre-purchased. The balance can be used to other MyBus rides (Talisay-Cebu and vice versa). 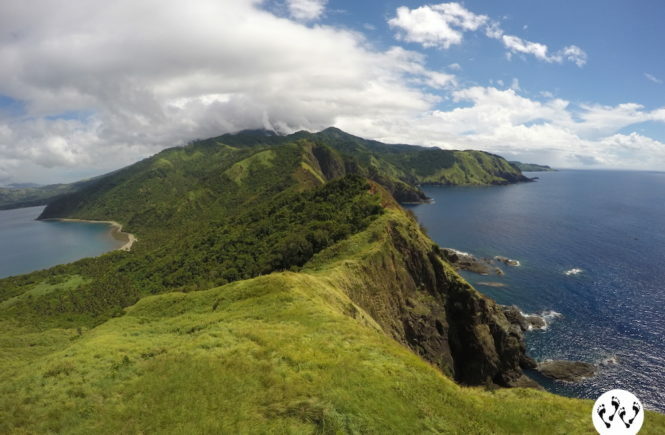 We’ve been to Cebu back in 2012 with Do-It-Yourself City Tour and Malaspascua Island in northern Cebu. Public transportation is quite a challenge at that time and there were few travel blogs available. This time, we preferred it organized by a local tour operator – Dream Tour Cebu. Good thing we did, it’s not only stress-free but the whole tour is undeniably satisfying and top-quality service! Our visit to Cebu for our 3D2N City Tour and South Cebu Tour are pre-arranged with Dream Tour Cebu. 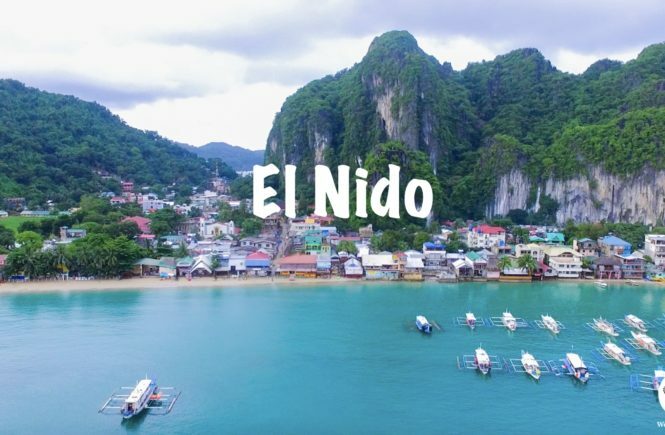 All entrance fees, tourism and environmental fees, tour guide fee, driver, van/SUV, boat rental, boodle fight lunch before Canyoneering, 2 days air-conditioned hotel accommodation and use of life vest and helmets, safety gears are included in their package. 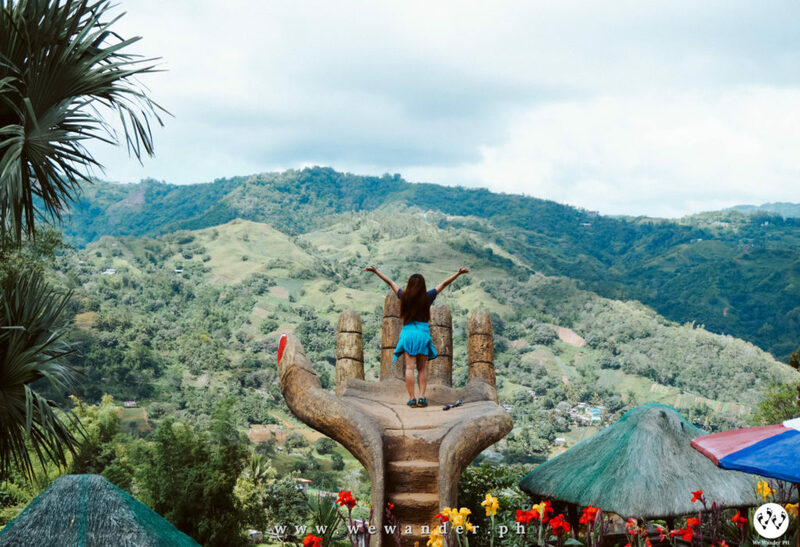 If you plan to visit Cebu and experience a hassle-free vacation, we highly recommend them (Ate Giselle and Kuya Jun, the owners of Dream Tour Cebu). Pick-up and drop off point are at Mactan International Airport or from your hotel. Your itinerary for 3D2N can be adjusted depending on your preference. The temple was built in 2012 as a symbol of undying love and devotion of Teodorico Soriano Adarna to his wife, Leah Villa Albino-Adarna. The temple denotes creativity and compassion with beautiful statues, decorated walls and huge Greek/Roman-inspired columns. Currently, there are portions that is on-going construction, but it is still open for public. Temple of Leah is in Roosevelt Street in Brgy. Busay, Cebu City with Php 50 entrance fee per person. There are two gardens in Sirao, one is the Sirao Pictorial Garden and Camping Site (PGCS) with swimming pool and the other one is the original Sirao Flower Garden. 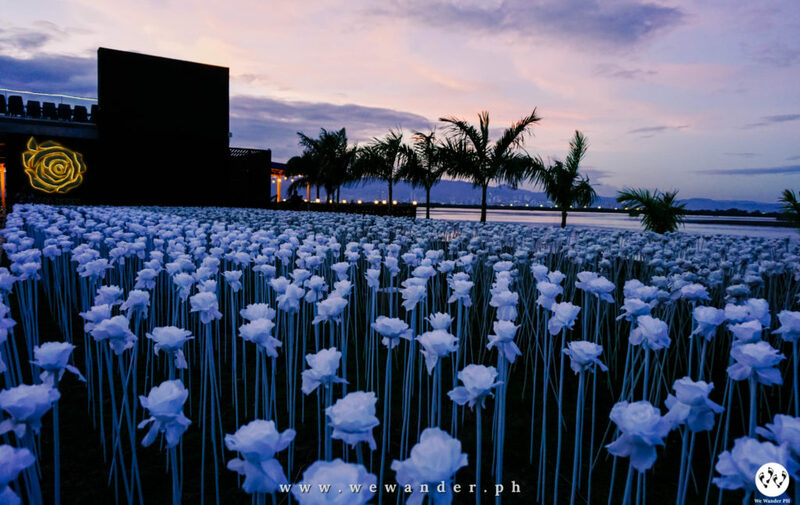 The Sirao Flower Garden resembles the Amsterdam’s flower fields and is becoming one of the highlights of Cebu City Tour. 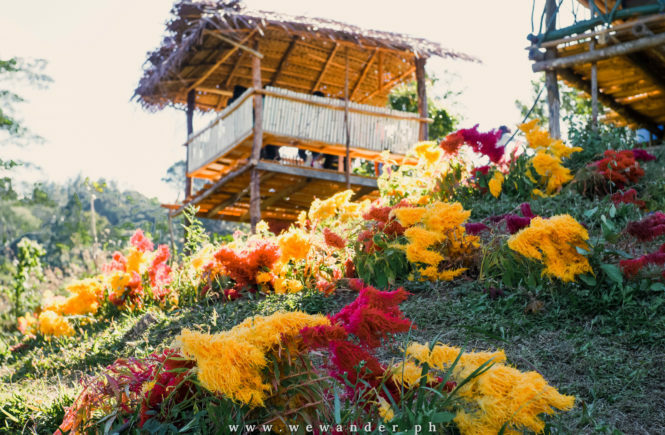 The place is covered with vibrant colors of various flowers especially the outstanding and picturesque Celosia Flowers with yellow, red and orange hues. We’re able to visit the Sirao Pictorial Garden and Camping Site (PGCS) with its new attraction, the big hand figure. Don’t know exactly what they call it. 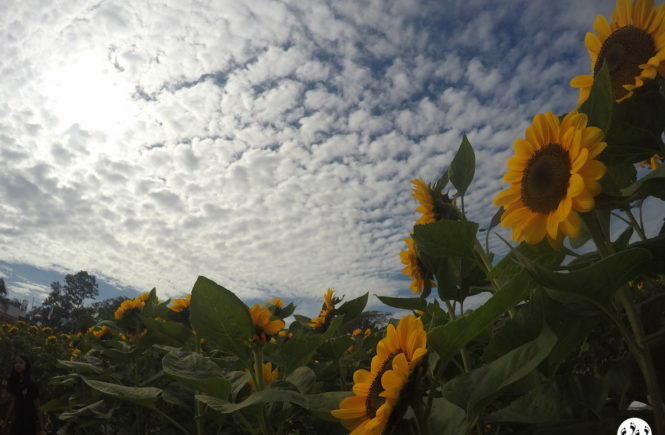 They have numerous selfie spots for visitors and for Php 50, you have all the time to explore the place. It opens from 6am until 6:30pm. 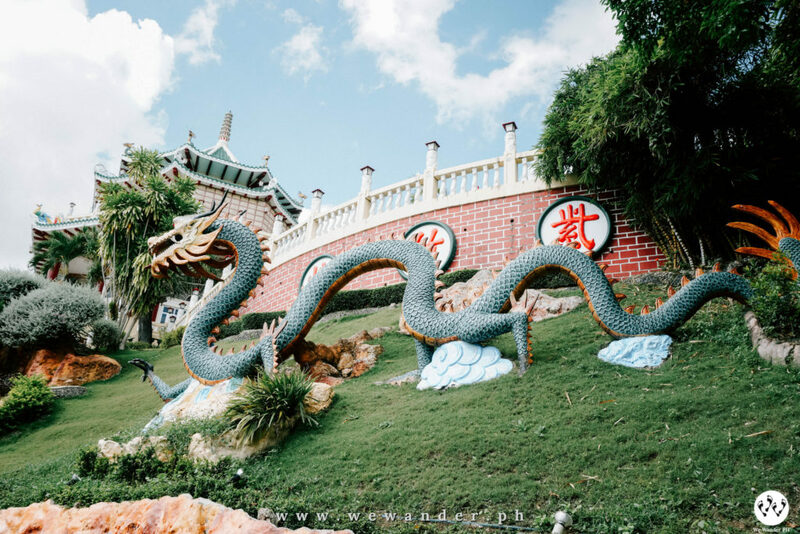 The Cebu Taoist Temple was built in 1972 with chapel, library, souvenir shop and wishing well features. This temple serves as the center of worship for Taoism, the religion that follows the teachings of Lao Zi, an ancient Chinese philosopher. Going around the temple requires some walk and climbing the stairs. 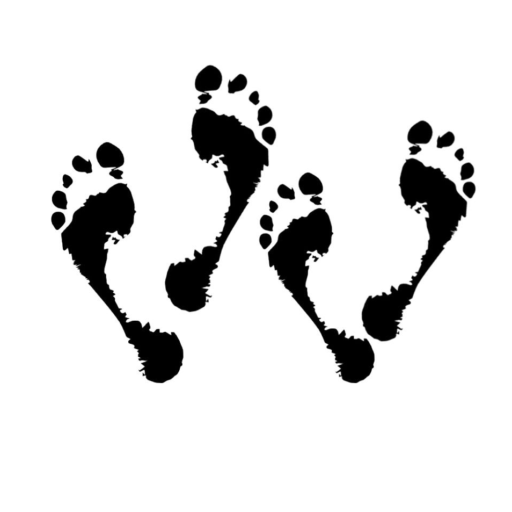 Visitors are required to observe silence and respect the place. Other parts of the temple disallowed people from taking pictures as sign of respect and facility rules. 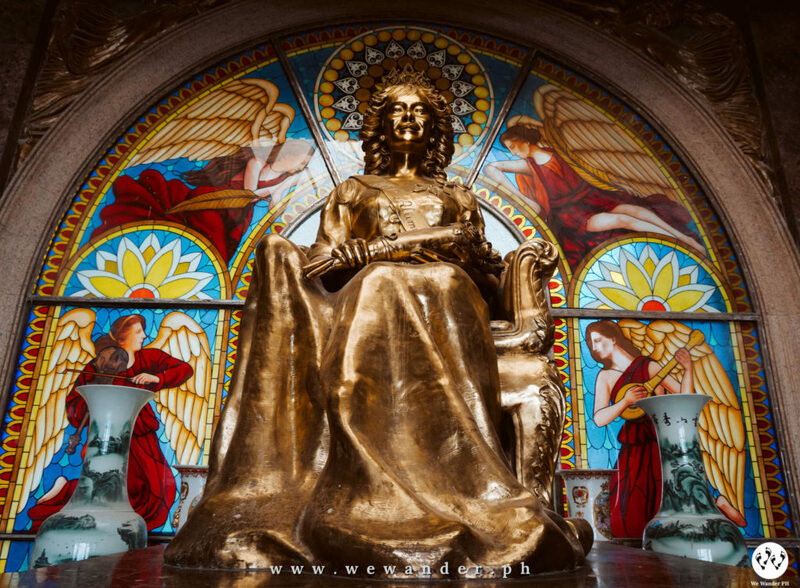 It represents a big part of Cebu and Philippine history. It is said to be a Christian cross planted by Portuguese and Spanish explorers headed by Ferdinand Magellan upon their arrival in Cebu on March 15, 1521 signaling the birth of Christianity. 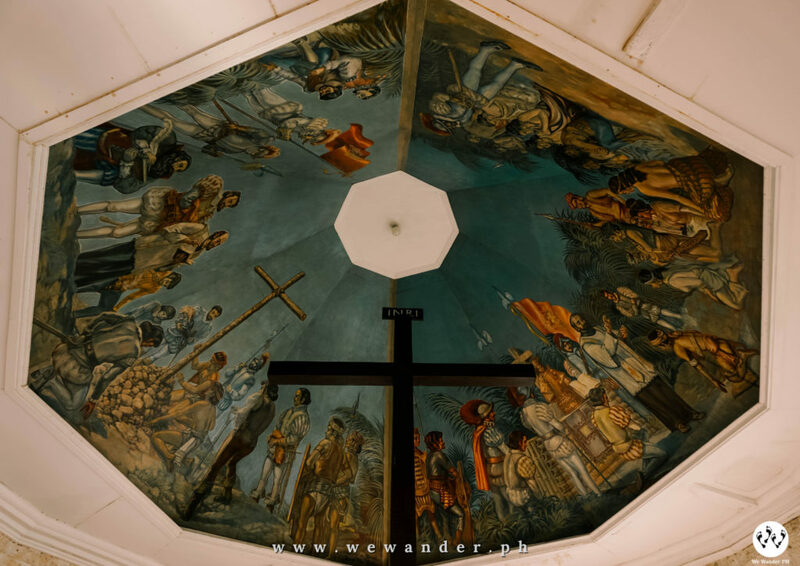 The original cross was believed to have miraculous healing powers but today, a replica of the cross is housed in the small chapel located near the Basilica Minore Del Sto. Niño in front of Cebu City Hall. Commonly known as Santo Niño Church and considered a famous landmark in Cebu. 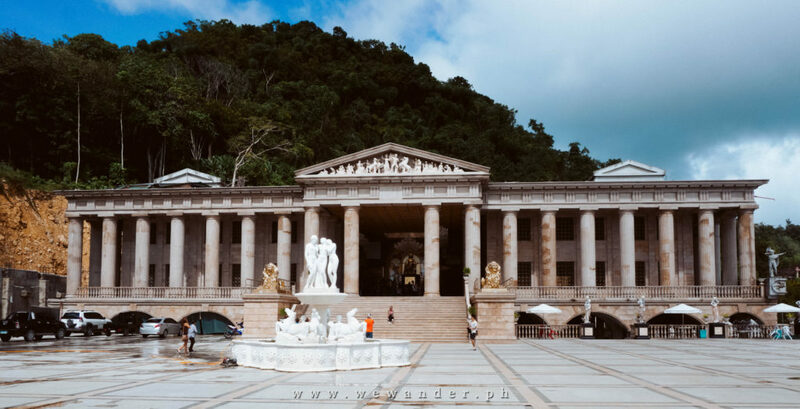 The church was built on the exact same spot where the image of Santo Niño (sculpture of Holy Child Jesus) was found by Spanish explorers in 1521. Enter the church you will find the Basilica Museum displaying century-old furniture, antique remnants and many others. 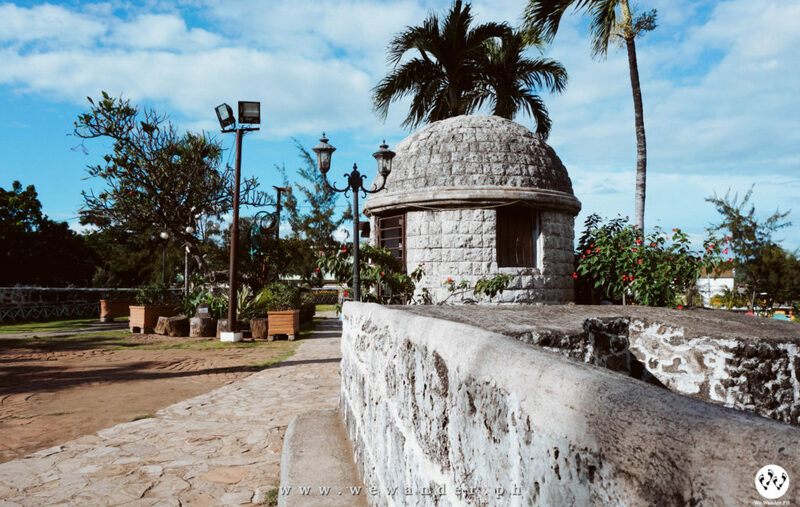 The Fuerte de San Pedro or Fort San Pedro is a military defense structure in Cebu and the oldest triangular stronghold in the country. For entrance fee of Php 30, you’ll have the chance to explore this old fort and hear the history presented by the local speaker/guide. The fort has two sides, one facing the sea and the other facing the land with both sides being armed with defense – cannons and strong fence. A 20-meter bronze statue located in Mactan Shrine Park, Mactan Island. 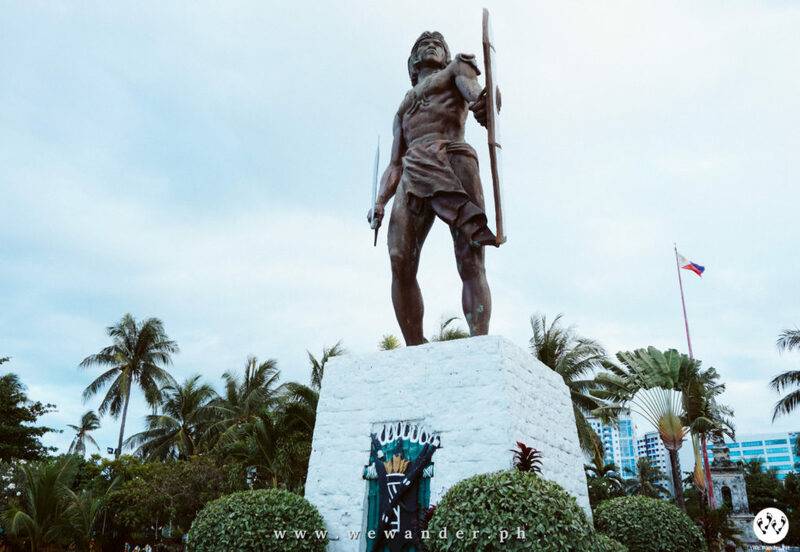 It was built to honor the chieftain of Mactan Island, Rajah Lapu-Lapu who defeated Ferdinand Magellan during their historic Battle of Mactan in year 1521. This attraction is one of the closest spots from Mactan International Airport and a good start to explore the city. The 10,000 Roses Café is inspired from the 20,000-lighted rose garden display in Dongdaenum, South Korea and was opened February 2017. This cafe made rounds in social media that soon mobbed by visitors. 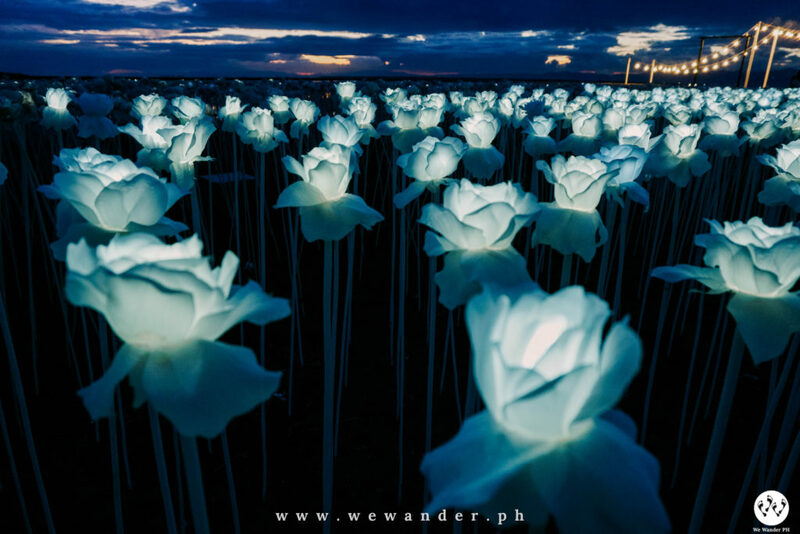 Sadly, there were irresponsible tourists that stepped and damaged the roses resulted to its temporary closure. Good thing the owner still fixed the roses and re-opened to public. We didn’t slip our chance to visit this popular café and see it up-close. Unfortunately, not all of the roses were glowing. Many of them have burnt-out light. Kuya Jun (our driver) was correct when he said they are not the same as before. 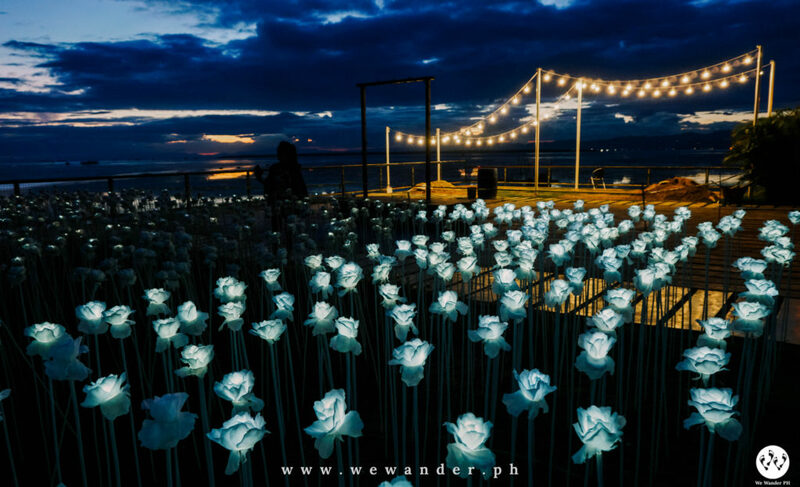 If you plan to visit this cafe, recommended time is before sunset so you’ll see the roses before it get lighted. There is no better way to view Cebu City than with Top of Cebu Restaurant. It has a panoramic view of the city skyline and a great place to dine. Try their Kare-Kareng Dagat, Binagoongang Bagnet and Crispy Pata. Surely worth dining! If you are looking for dried fish and local delicacies, Taboan Market is the answer and place to be. Various dried fish, dried mangoes, otap, souvenirs and printed Cebu shirts can all be found here at a very reasonable price. We spend the night in Aosmec Square Hotel which was pre-booked by Dream Tour Cebu. The rooms are spacious with fridge, large flat screen TV, fully air-conditioned and attached restaurant with reasonable priced food and beers. There are many restaurants around Cebu so you won’t run out of options. 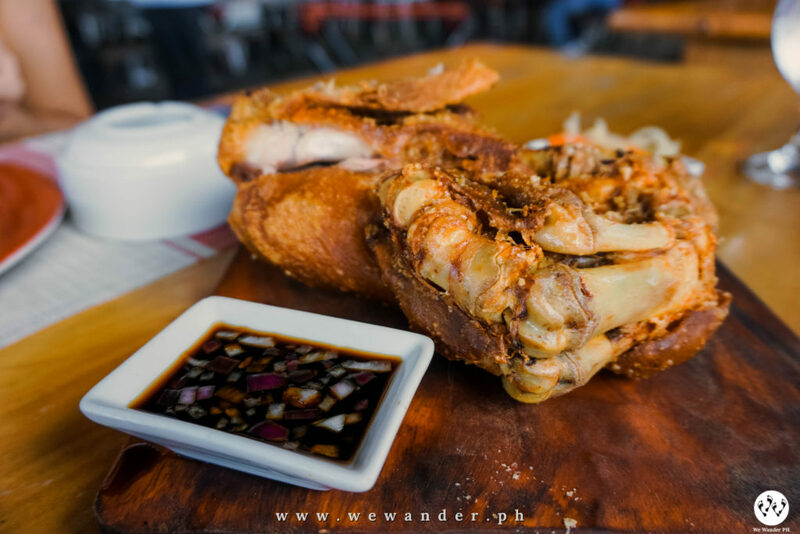 Cebu is well known to have the best lechon, so do not forget to include it on your order. These are some of the few restaurants to check. Cebu City Tour whether you get a package or a Do-It-Yourself tour, they’re all gonna take the whole day. 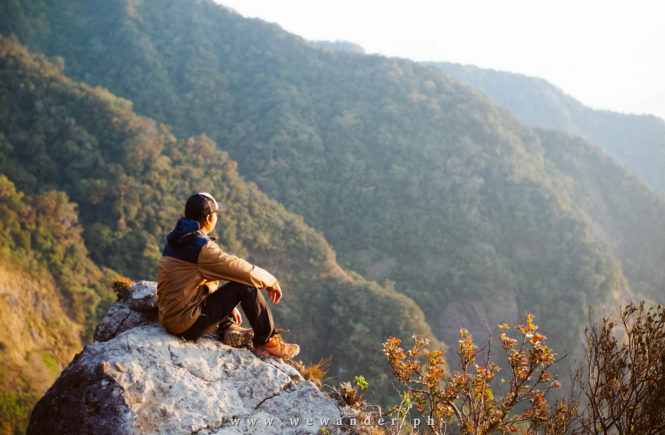 So if you have a 3D2N itinerary, it is just right to do it on the first or third day.